Shoreline.AmphitheatreMountainView.com is a privately owned and operated company. We proudly offer inventory to all events in the secondary market and are not affiliated with any official website or box office. 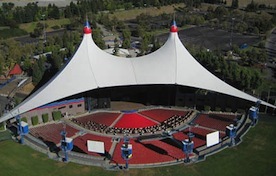 We provide the largest supply and lowest prices online for all Shoreline Amphitheatre events. To purchase call our operators at anytime or simply click on the event you wish to attend and checkout with our secure website.